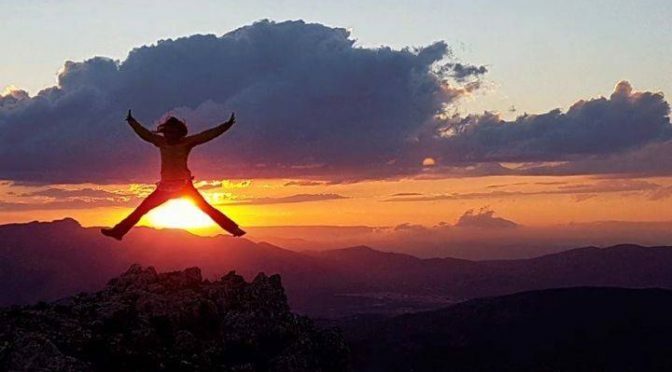 Hike Pyrenees are celebrating their 10th year in business this summer and this past week we have had a very special holiday for returning guests. Basing ourselves in the beautiful historic town of Ainsa we spent the days hiking and the evenings enjoying many social meals in various delicious restaurants, we also had a wine tasting evening at the very hi-tech Sommos winery. It’s been an absolutely fantastic week and we were delighted to see so many familiar faces. I should think there are a few sore heads this morning!! Safe travels home everyone and here’s to the next 10 years! I’m heading up here for a walk on the 16th June. 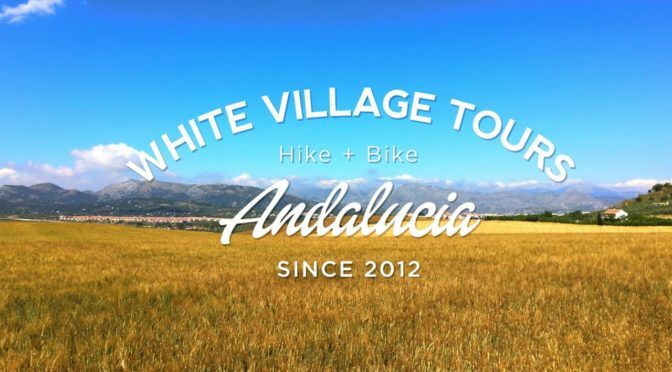 We are delighted to announce the release of our latest video which showcases our “Self Guided Cycling Tours” in the Serrania de Ronda of Andalucia. Enjoy the beauty of the natural parks, varied landscapes, striking colors of the flowers and diversity of the white villages. 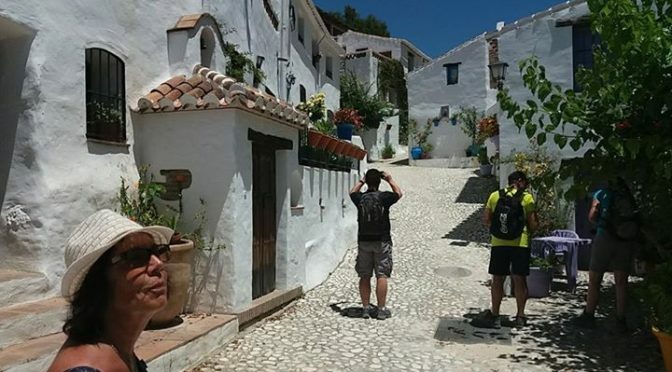 All of our tours are specifically designed to ensure you see the best that Andalucia has to offer. A big thank you to Ben Pickering for filming, producing and editing this video. John Keo Walking Tours added 23 new photos to the album: June 2017.